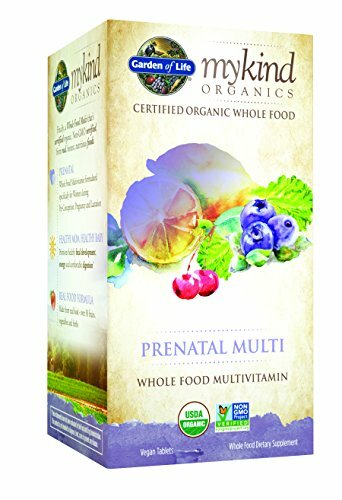 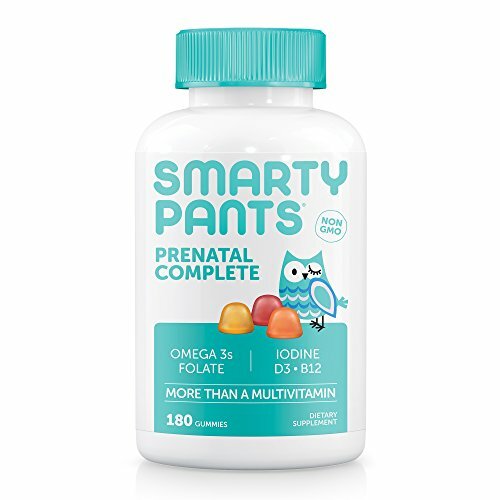 SmartyPants Prenatal Complete is more than a multivitamin. 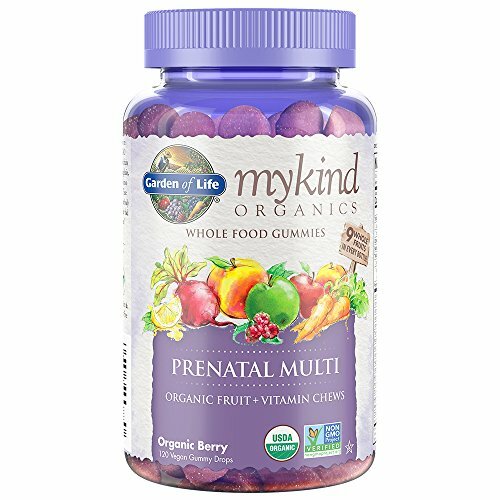 We’re the galaxy’s best tasting gummy multivitamin, packed with essential nutrients, including vitamin D3, and omega 3 fish oil – all in one. 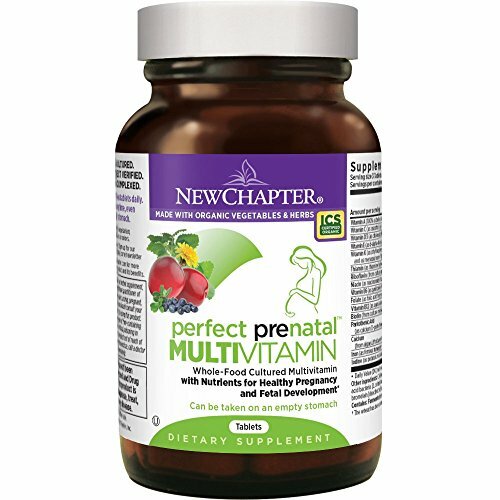 We use premium ingredients, and include the forms of nutrients that are easily absorbed by the body whenever possible. 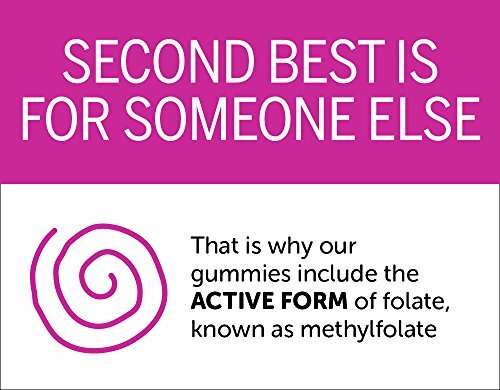 SmartyPants are non-GMO and allergen-free, with no synthetic colors, flavors, or preservatives. 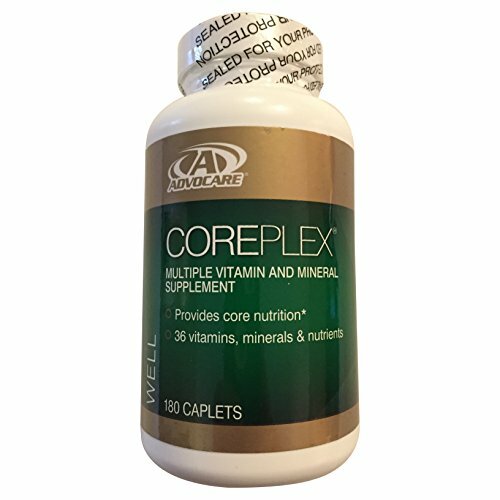 Each batch is 3rd party lab tested. 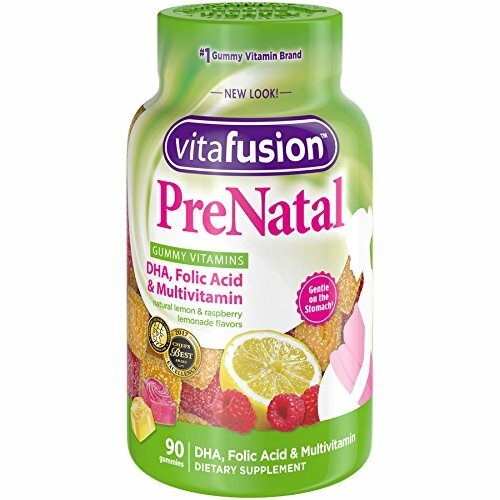 For every bottle sold, we make a 1-for-1 nutrient grant to Vitamin Angels. 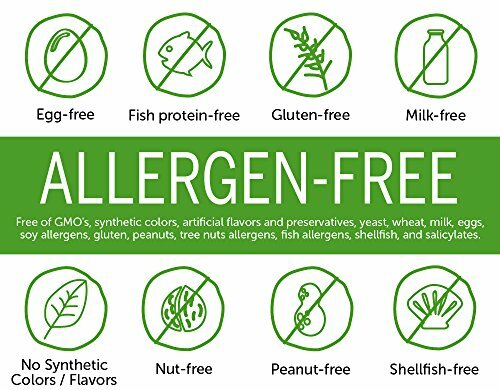 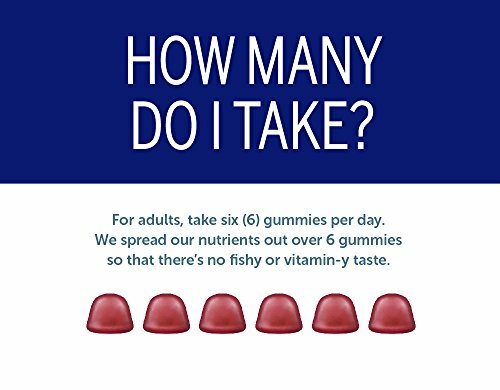 SERVING SIZE IS SIX GUMMIES – since we’re packed with such large amounts of nutrients and fish oil, we spread them out over a couple of gummies so there’s ZERO fishy or vitamin-y taste. 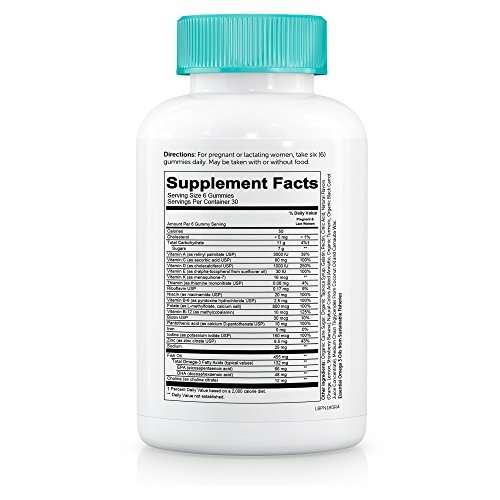 Please always refer to the supplement facts and ingredient section listed on the package label for information related to the purchased product. 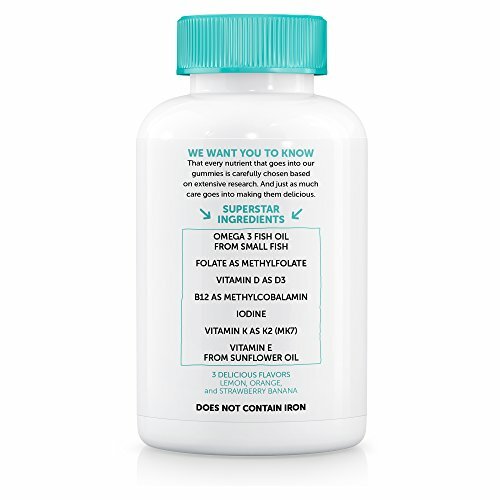 Actual product packaging and materials may contain different information than what is shown on this page.